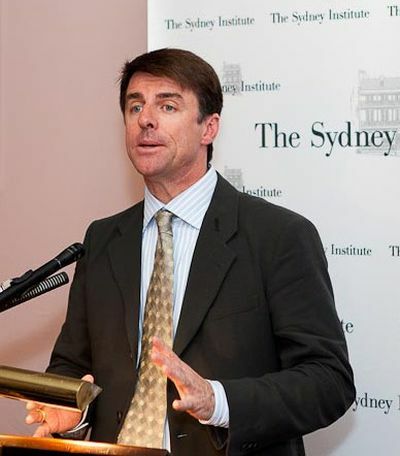 Stuart Ward is Associate Professor at the University of Copenhagen. 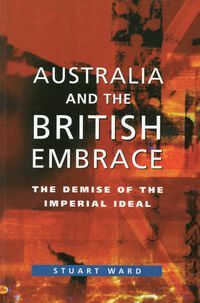 He is the author of Australia and the British Embrace: The Demise of the Imperial Ideal (2001) and The Unknown Nation: Australia After Empire (with James Curran), and editor of Australia's Empire (with Deryck M Schreuder, 2008). 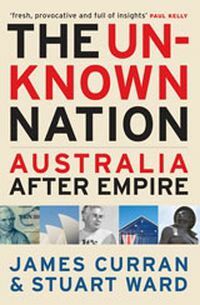 In 2008-09 he was Keith Cameron Chair of Australian History, University College Dublin.